His Highness Dr Shaikh Sultan Bin Mohammad Al Qasimi, Supreme Council Member and Ruler of Sharjah, issued Emiri Decree No. 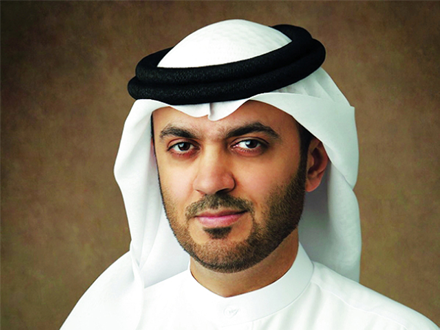 12 of 2017 to appoint HE Dr. Khalid Omar Al Midfa as Chairman of Sharjah Media City (Shams) - Free Zone Authority. HE Dr. Khaled was transferred from the position of General Manager at Sharjah Media Corporation to be the Chairman of Shams, in accordance with its administrative system.